We would love to pray with you. Let us know how here. 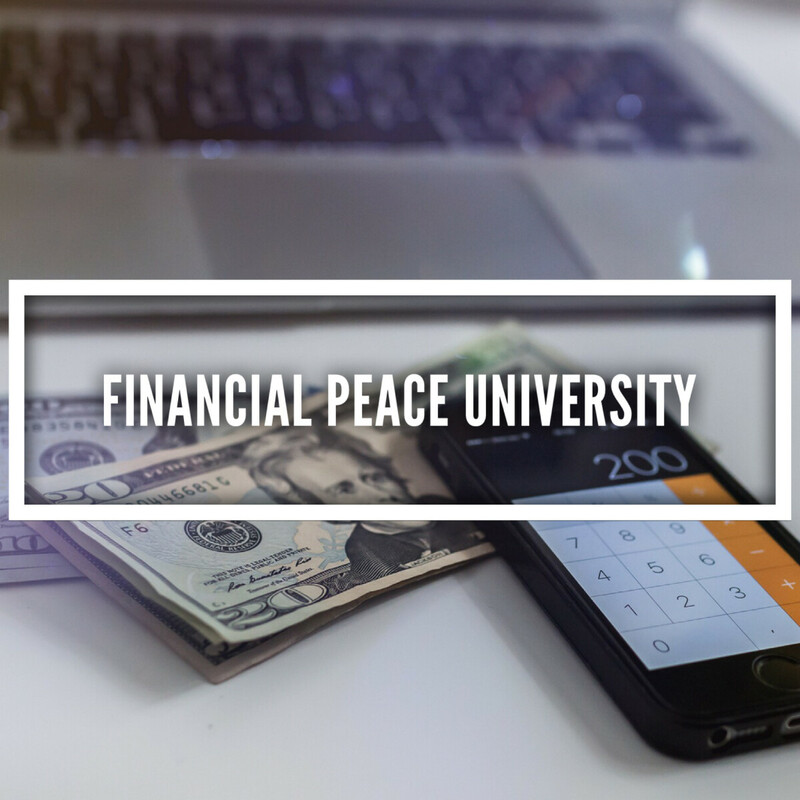 Our next round of Financial Peace University kicks off on February 10. This eight-week course will meet at the church offices on Sunday nights at 6:30. The cost of this course is $90. If that is an issue, there are scholarship funds available. You can register for the course here. Once you submit the form, you'll be redirected to a page where you can pay the course fee. Let us know how here.